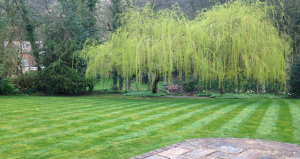 At EGM Landscapes we operate a pay-by-month service, depending on the level of maintenance you require to keep your garden looking beautiful all year round. 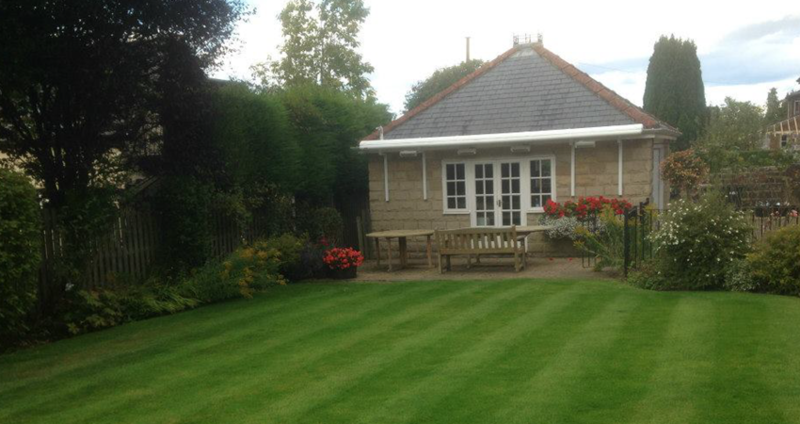 Weekly, fortnightly and monthly visits available in Harrogate and North Yorkshire. 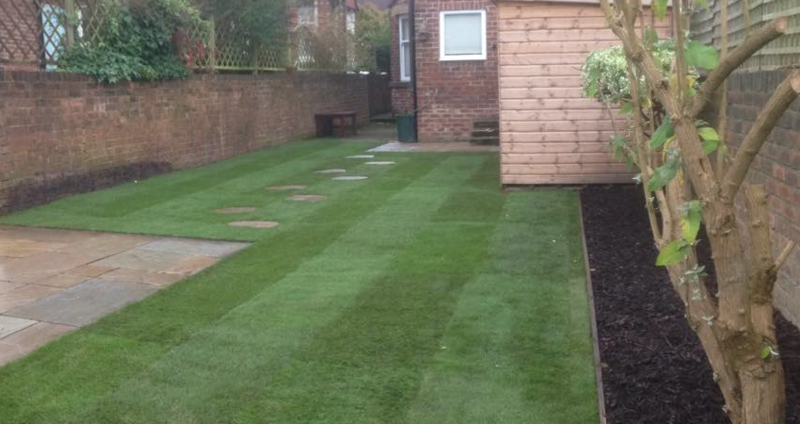 Our Harrogate garden maintenance programmes are cost effective and stress free. ONLY REQUIRE EGM LANDSCAPES NOW AND THEN? 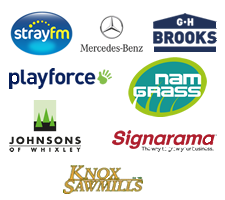 We also carry out one off clearances and seasonal jobs. Please get in touch and ask for further details. EGM Landscapes now maintain over 180 domestic and commercial gardens in the Harrogate area. See our great 5* reviews, offers and examples by searching EGM Harrogate into your search engine! 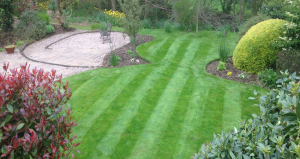 Take back your time and task the leading Harrogate domestic gardening company to free up your time and deliver a stunning low maintenance garden. 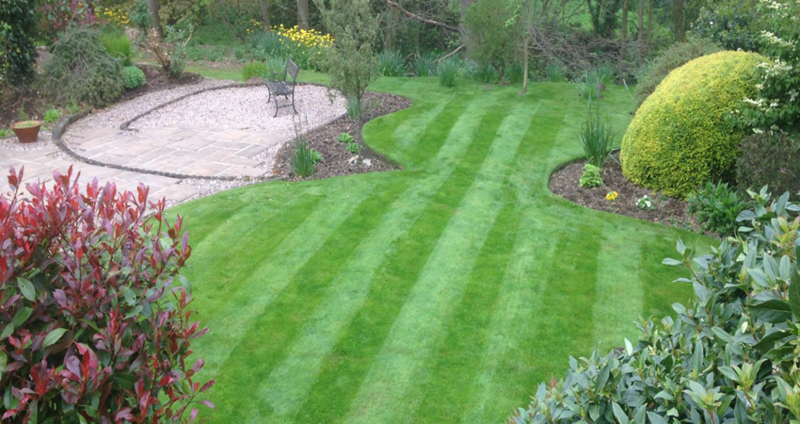 Our domestic gardening team have many years of experience across all domestic gardening jobs and our customer focused approach makes us the leading dometcic gardening company in Harrogate & North Yorkshire! Want to find out more about our domestic gardening?